Check out the Tektronix TBS1000B series digital oscilloscopes. 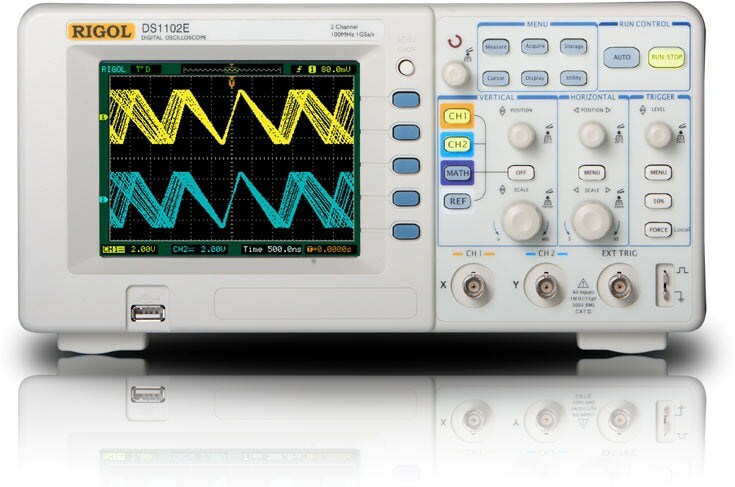 For the budget constrained I’ve noted the Rigol DS1102E oscilloscope. Book recommendation on the subject of TENS. It is available as a Kindle eBook.